Available now, unfurnished. 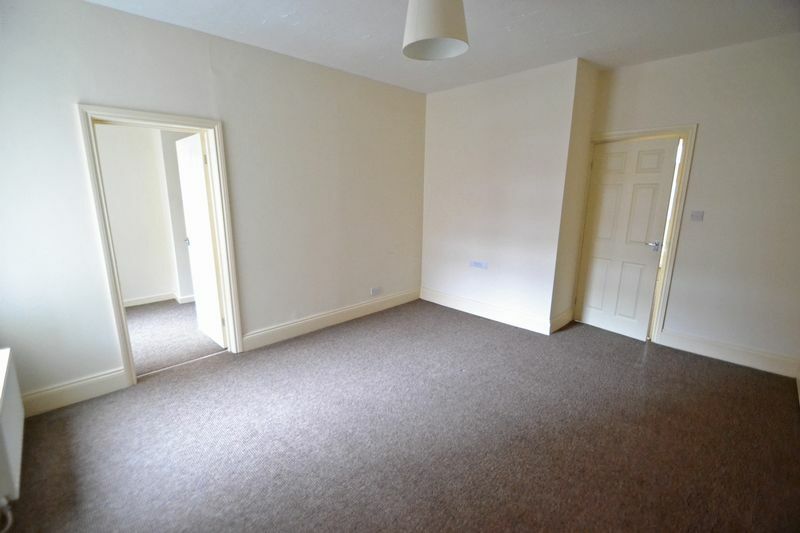 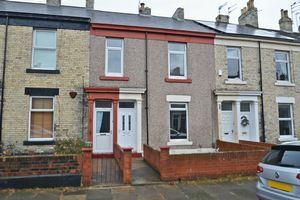 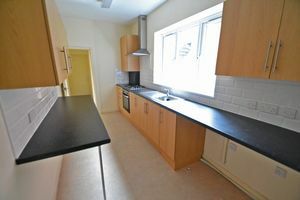 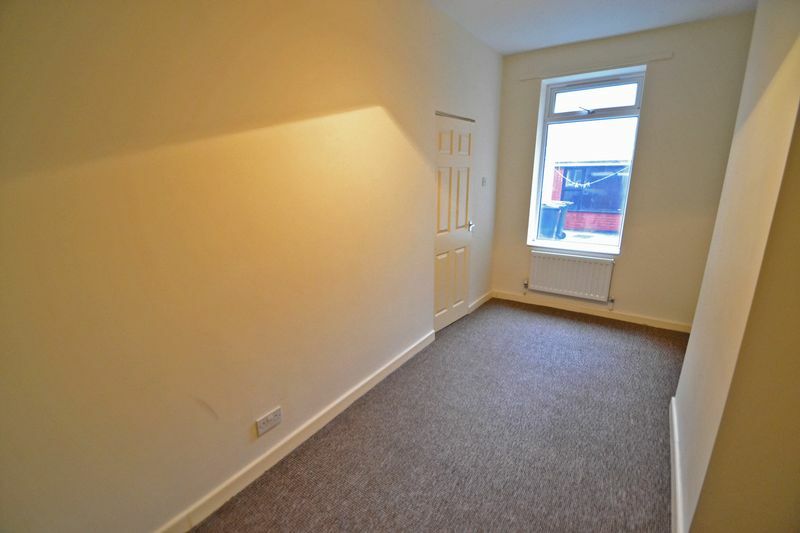 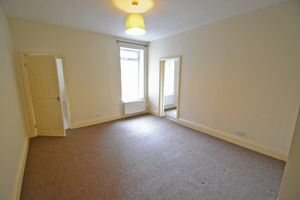 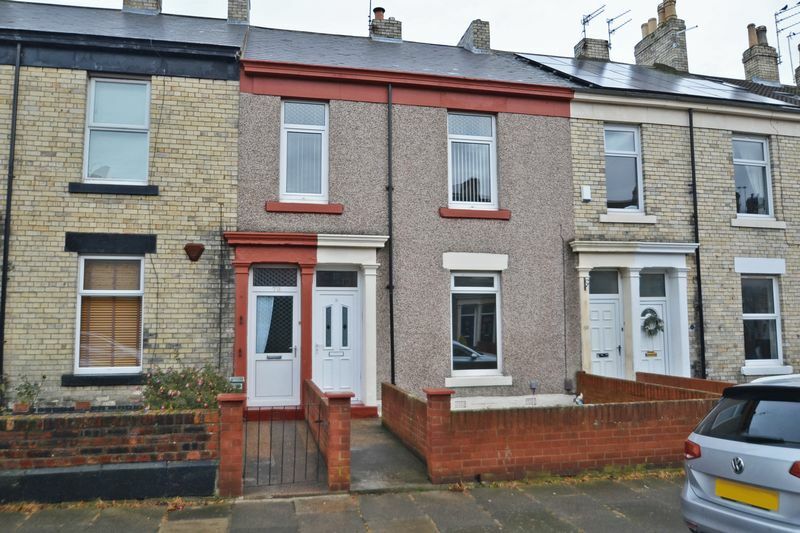 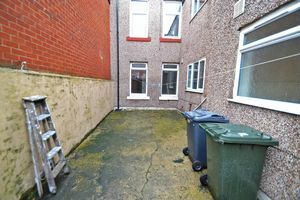 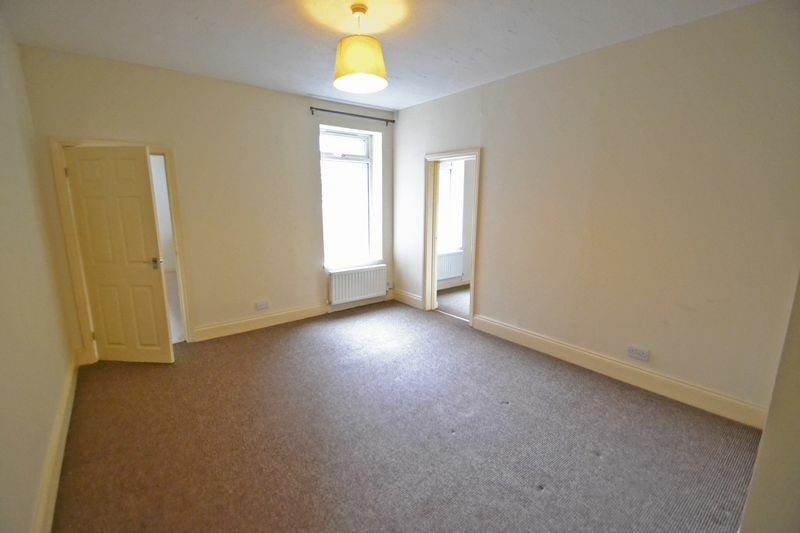 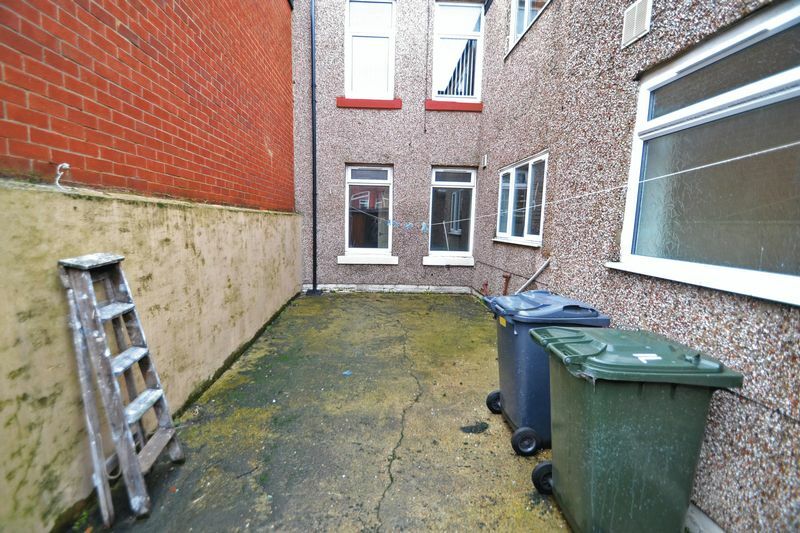 A two bed lower flat situated on Princes Street, North Shields. 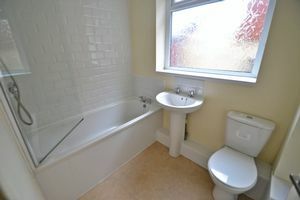 The accommodation comprises; entrance lobby, hallway, lounge, kitchen, bathroom and two bedrooms. 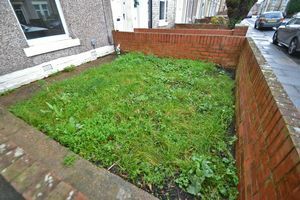 Externally there is a yard to the rear and town garden to the front. 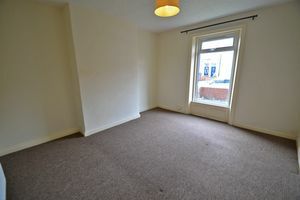 The property benefits from gas central heating and double glazing. 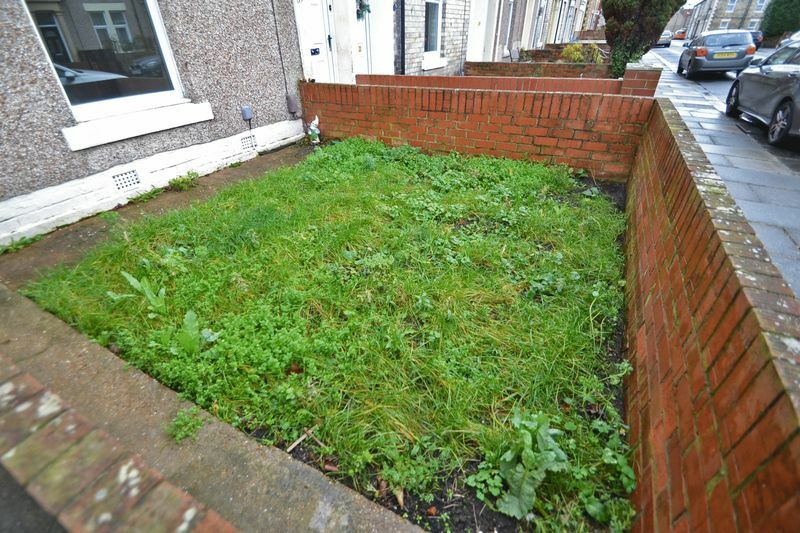 Viewing is recommended.